Happy Thanksgiving week y'all! I am SO EXCITED to have a whole week off with my little family! We are hosting this year, and am putting all the finalized touches on the dining room, scouring my cook books for some yummy recipes, and wrapping my mind around the fact we are in charge of the turkey this year (fingers crossed!). Thanksgiving is such a fun holiday, but the meal can be LONG. My kids rarely can sit through a normal meal, let alone a meal with several courses. So, I came up with a fun and personalized way for them to want to sit a little longer. 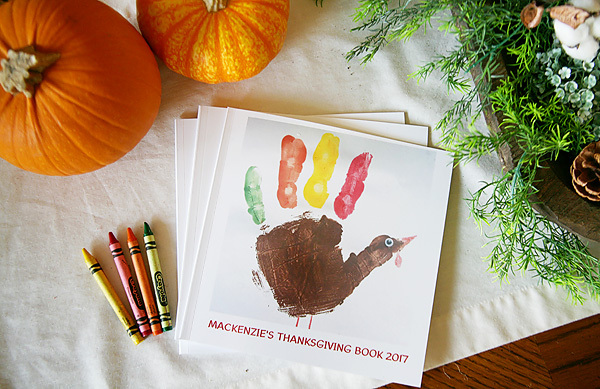 I created these Thanksgiving Busy Books. I learned long ago the kids table is where it's at. It's where all the fun happens during the holiday meal times. My kids tend to be the only children at holidays, and sometimes the kids table is just an extension of the adult table. And that means lots of sitting. I usually try to put out little games or something small and fun for them to fidget and play with during the meal. This year I created these fun little busy books for them. It was a project I thought would take a long time, but in reality it took only about ten minutes. Each book is filled with fun coloring pages, interactive games and questions for them to play with, and age appropriate activities. 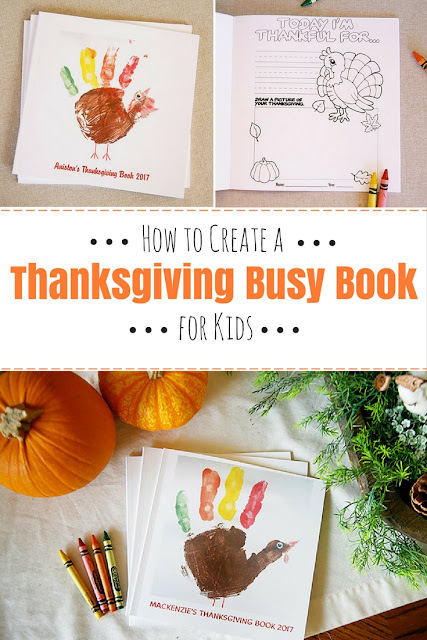 I'm dishing on all the details on how to create a Thanksgiving busy book for your own kids on Savvy Sassy Moms. 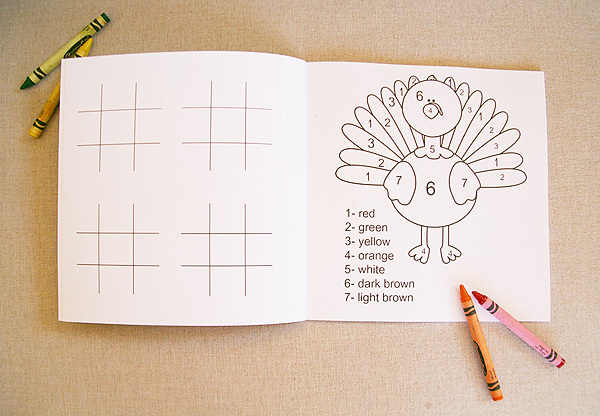 Make the hop to grab all the coloring pages, activities, and games. With just a few clicks your kids table just got a whole lot more fun! What are some fun activities you have for kids to do during long holiday meals? We'd love to hear your suggestions!